"We appreciate the nice banners." Thank you for choosing Banners.com! We hope you enjoy the banners, and we look forward to working with you again! 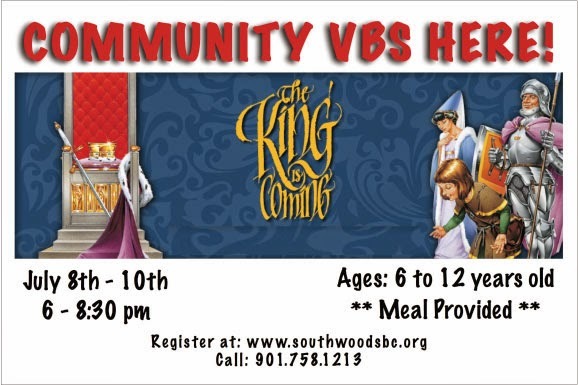 If you need some banners for your Vacation Bible School event, visit our VBS banners page. We also have lots of other church and praise banner templates available for you to order online.